It all starts with selection of the right fabrics. Lightweight fabrics like chanderi and cotton silks are great for daytime dressing. For night events, one could go for assorted weaves like metallic brocades and gold lamé (drapes beautifully!) for some heavy duty shine. Look into adding shimmer details like zari and resham that are subtly blended with woven fabrics for a peek-a-boo effect. 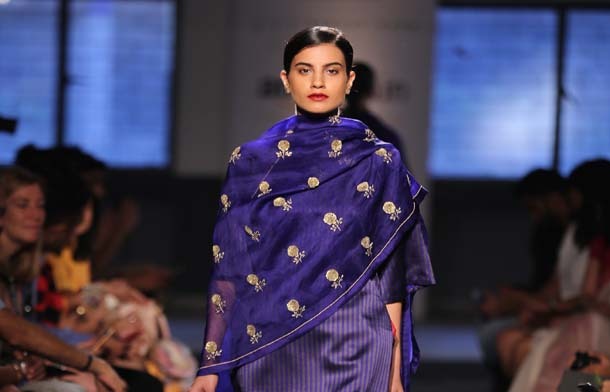 Anavila Misra’s (AIFW S/S 2016) signature linen sarees woven with resham and zari should be a must-have in your closet. Style it with a cropped shirt or dress it up with an embellished belt. Loose-fitted and boxy silhouettes are a perfect option for day-time dressing. 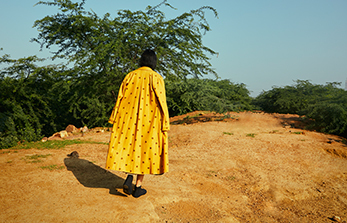 You can look into Akaaro by Gaurav Jai Gupta’s handwoven shirtdresses and Rajesh Pratap Singh’s metallic long jackets for inspiration. For night, move over to body-skimming silhouettes like Gaurav Gupta’s lamé sarees with its beautiful drapes. You can also add metallic patches like the yoke of a long shirt, on inner side of cuffs, and as patchwork on jackets. Ka-Sha’s (LFW Winter-Festive 2015) placement of zari into her layered separates from the sleeves of shirts, pockets and lapels. Classic metallic colors like bronze, copper, gold and jewel tones are a perfect way to add high-octane glamour. You can play with tone-on-tone layering like Sanjay Garg (red, pinks and greens at AIFW S/S 2016). If monochromatic pairing is not your thing, you can also go for color-blocked separates. This is the season when you go all-out in terms of jewellery. 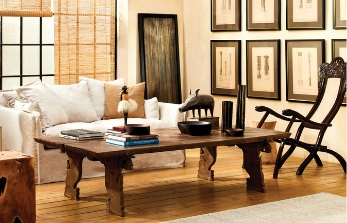 Or you follow our trend guide, and stick to the essentials. What you need this season are fuss-free baubles: Gold choker pieces, fringed earrings, vintage rings and a statement gold cuff. For shoes, one should go for flat sandals or block heels to help you run around for festive errands. Metallic flat sandals are a must-have in your wardrobe, or you can also look at gilded embellishments. A gold, silver or bronze jooti can be paired up with almost anything in your closet.